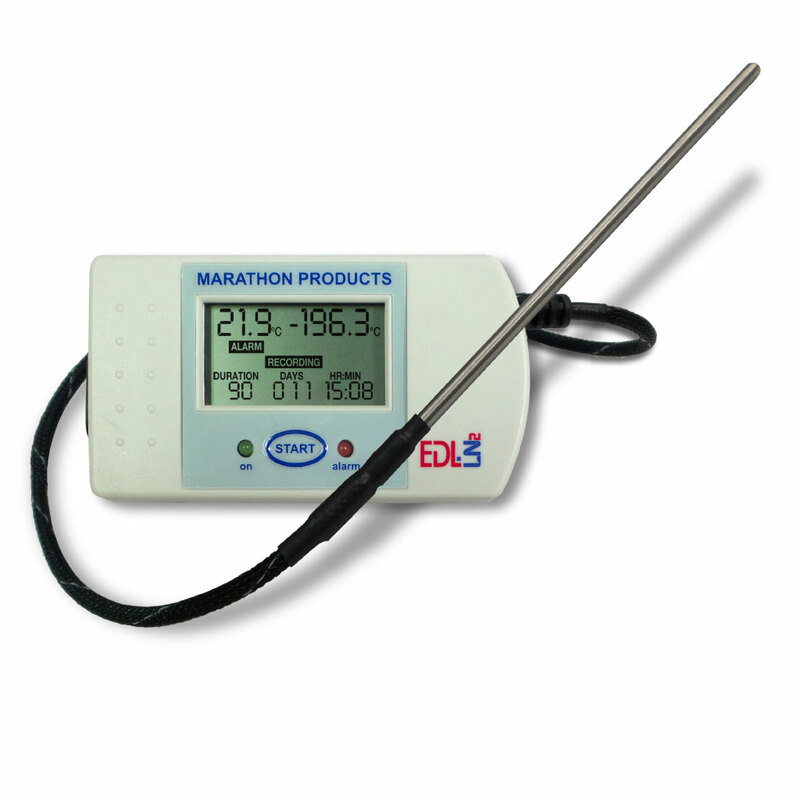 2ctemp - Marathon Products, Inc.
A low-cost multi-use Temperature Data Logger for managing the cold chain. 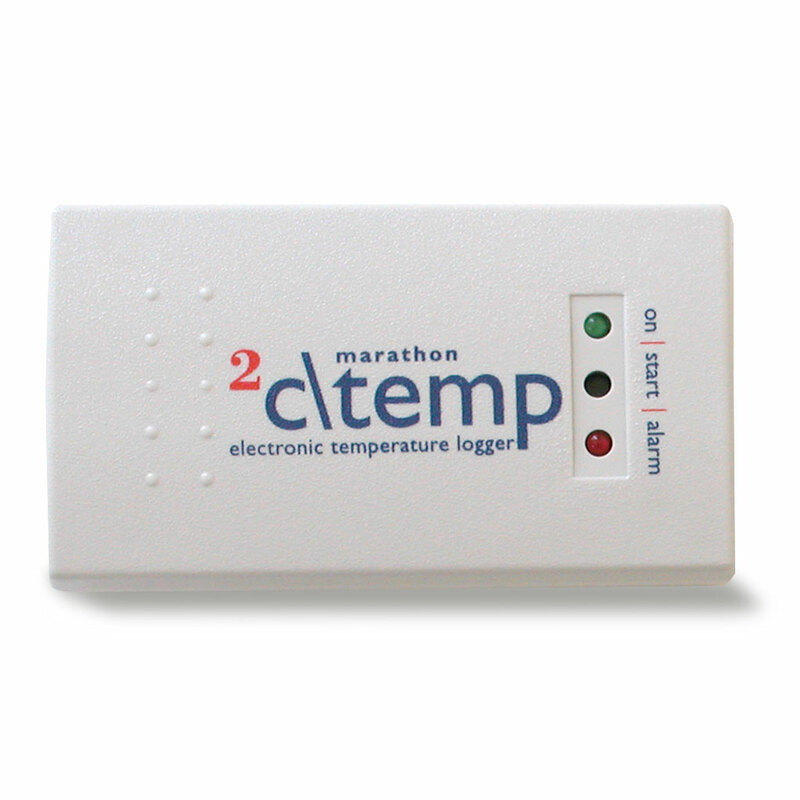 The 2c\temp is our entry level data logger that offers the best value against all competition. You won’t find a better product with these features. 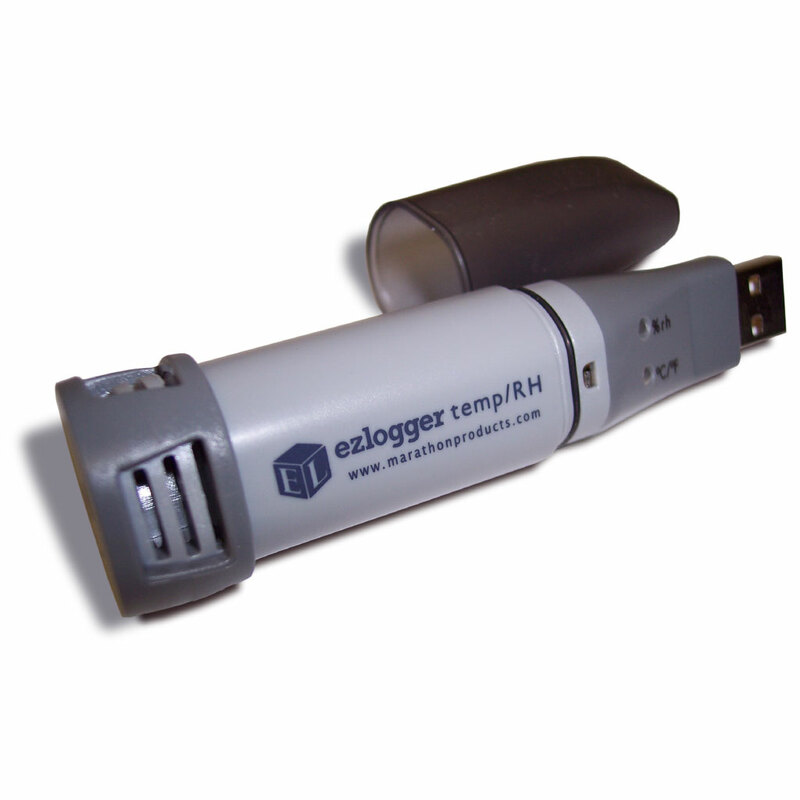 This multi-use data logger is a low-cost and effective solution for temperature monitoring of refrigerated vaccines, biological material, chemicals, pharmaceuticals and documenting the transportation of fruits and vegetables. It boasts a convenient palm-sized design. 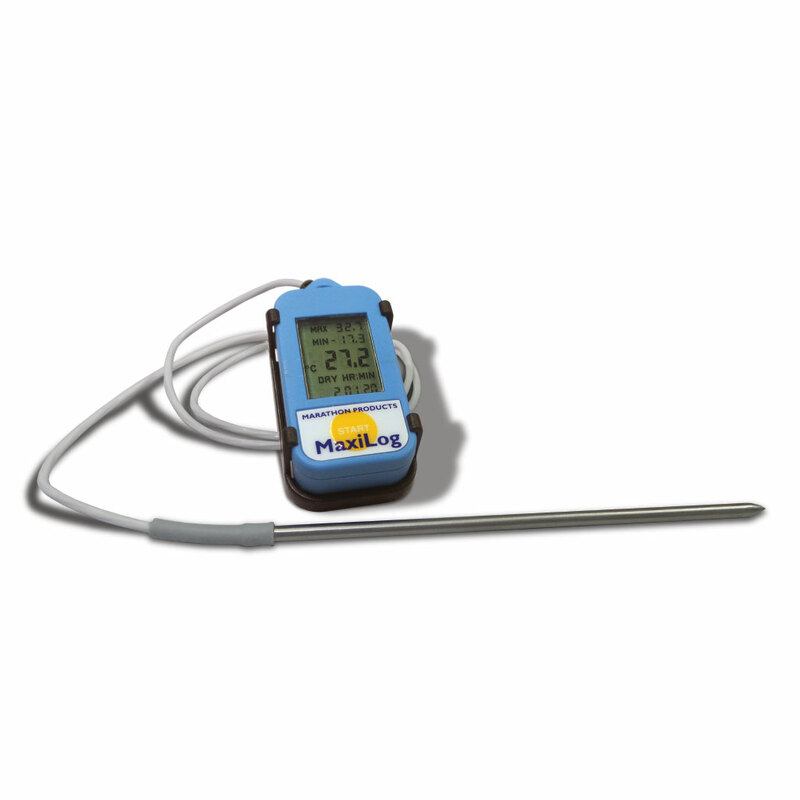 The internal thermistor accurately records time and temperatures for user-selectable readings in Celsius, Fahrenheit and Kelvin. 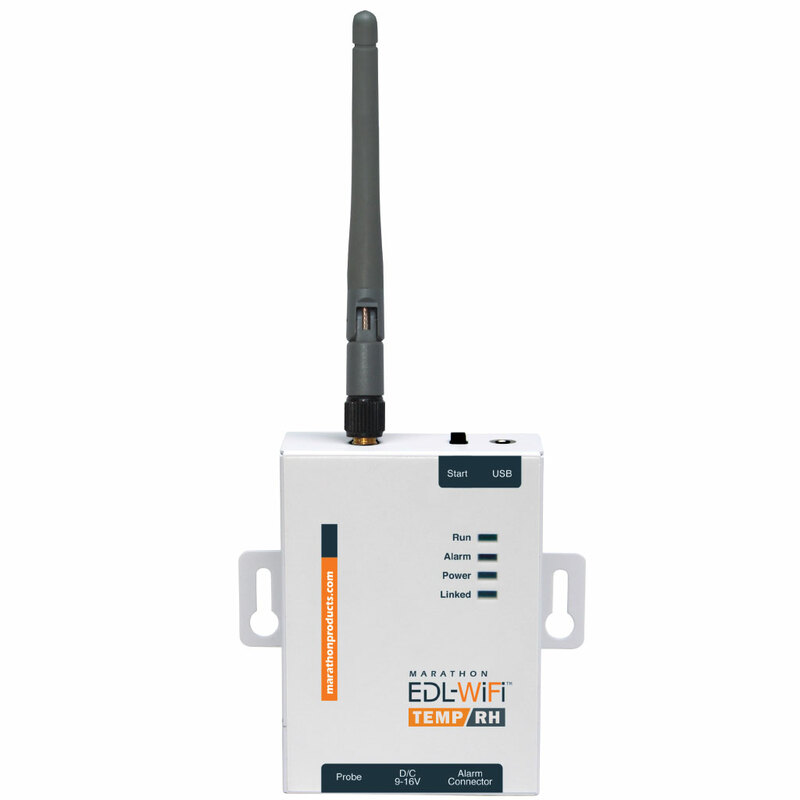 Visual Alarm: All our data loggers have the ability to program alarm limits. Should the temperature reach levels outside these limits, the on-board red LED will light until reset by the user. 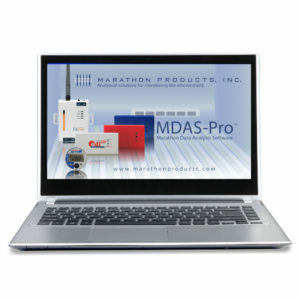 Computer Ready: After recording, simply download all of its data to your PC with a compatible serial cable and Marathon’s easy-to-use MDAS-Pro or 21 CFR software. 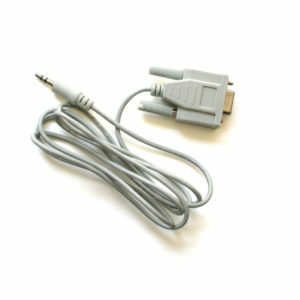 Compatible with Microsoft Windows XP, Vista and 7, 8 & 10. 21CFR compliant software is available with full database capabilities. 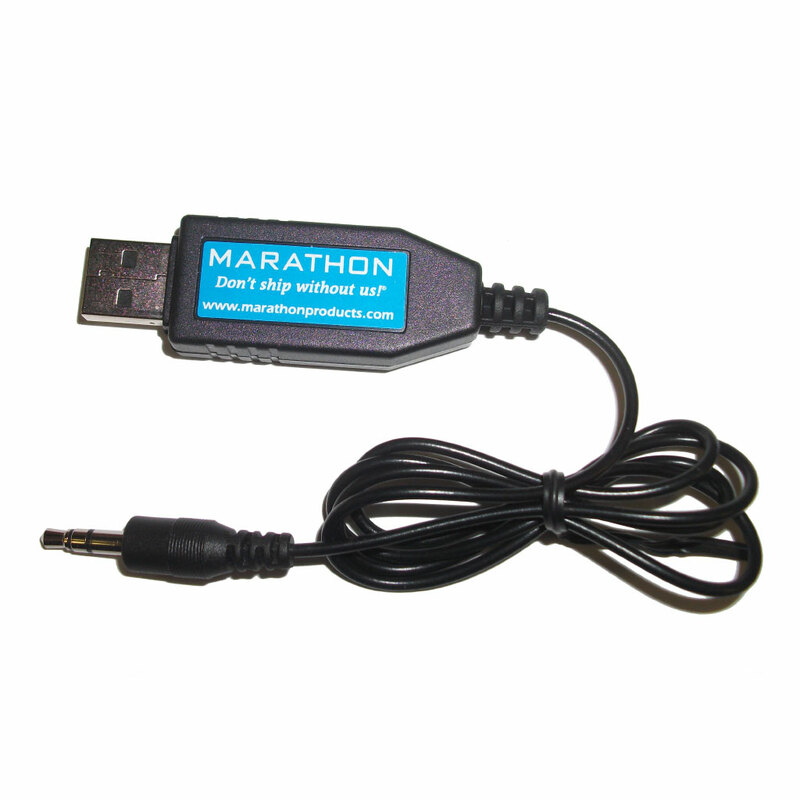 We also offer a USB to Serial Port adapter. Software and cables sold separately (see Software and Accessories tabs). Logger Category, Description Category 2, Multi-Use. Low-cost compact data logger with internal thermistor. Alarm Programming User configurable. High and low alarm limits can be set by temperature and time. Internal Clock Accuracy Internal Clock, Start/Stop time, Interval, User description, Alarm values, Recording status, Firmware version, Serial number, Model. 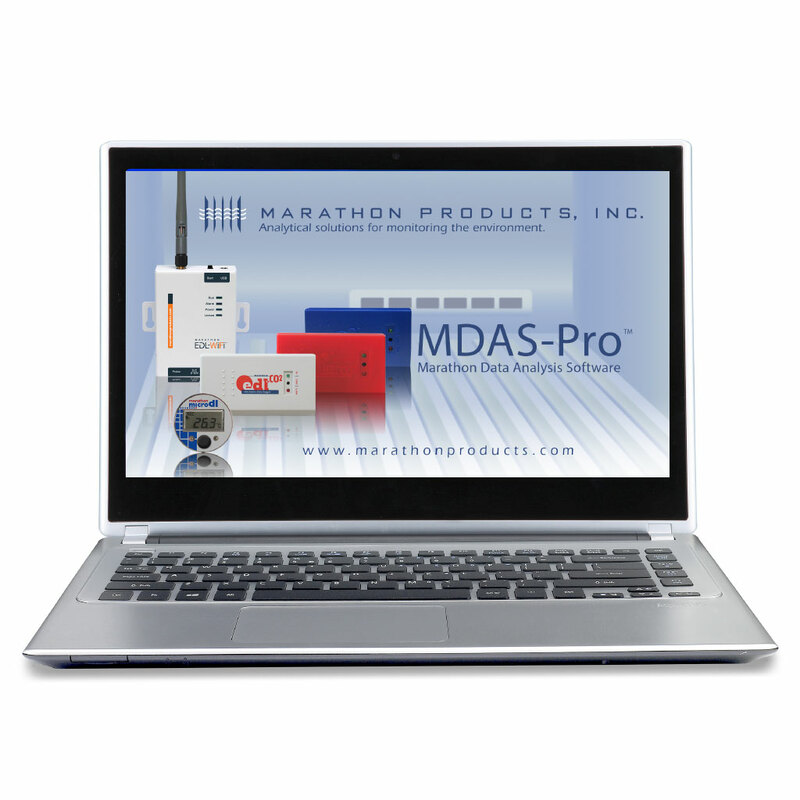 Our MDAS-Pro (Marathon’s Data Analysis) Software is a desktop application that allows you to view up to 16 multiple traces at one time, enables you to transfer the information recorded in the logger to your computer, and to view, print and generate a report of the measurement data. The graphic representations include rotating 3D views, unlimited zooms, view temperature data points on the graph, view the total elapsed time or the exact time when it was recorded.